Capt. 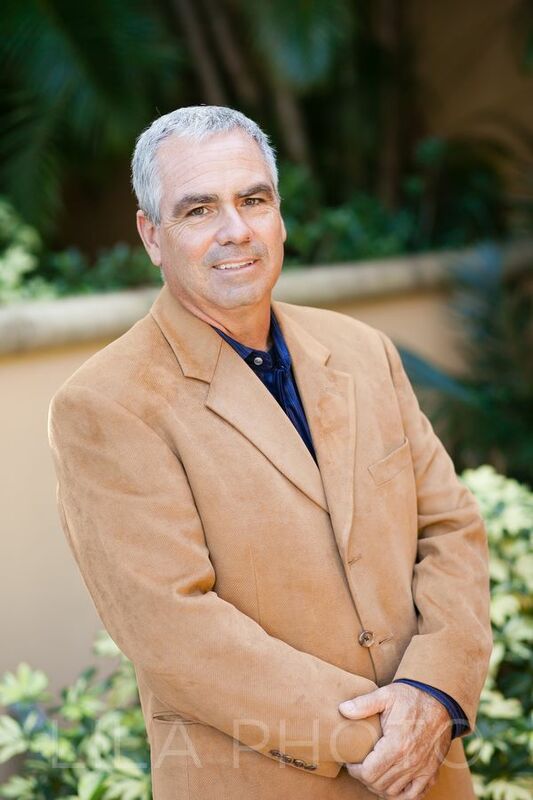 Rich, a former police officer with the city of Delray Beach, has more than 25 years under his belt as a small business owner, largely in the real estate arena. A longtime deep-sea fisherman, he holds multiple fishing licenses and permits, he has certifications in CPR and water safety, and is a USCG Certified Master Captain. Team REEL Estate and the Florida Fishing Academy were born from his passion for fishing and boating, and his desire to teach children, including his own two daughters, how to do it safely and ethically. In 2006, I created the Florida Fishing Academy out of a passion for fishing and a father’s love for my children. At age 41, I was faced with a minor back injury that required me to stay home and leave my real estate and construction business idle. The pain and temporary disability drove home a nagging reality: I did not want to be a contractor after I turned 60. My quest began for a career I could enjoy through retirement. Driven by my two loves – fishing and my two daughters – I decided to form a professional fishing team. The team would consist of me, my wife, my children, their friends and, one day, their own children, and it would give us all an opportunity to bond through a mutual love of an exciting sport and the beauty of South Florida’s unique environment. Team REEL Estate Inc. was born, if in name and concept only. In my online research, I quickly found the Hooked On Fishing-Not On Drugs® curriculum. Founded by the Future Fisherman Foundation in the 1980s, it was the only course taught by the Florida Fish and Wildlife Conservation Commission and required me to be certified to teach. My first year began slowly and as a wholly volunteer effort. I found the HOFNOD course impressive in its integration of life skills, environmental awareness, anti-drug education, boating safety and the basics and science of fishing. But an important component was missing: It did not make enough of a connection to engage my students. My own children became my guinea pigs. They tested my activities, watched my videos, attended my class and, best of all, we fished together. As a family, we developed our course, “Angling for a Healthy Future,” an updated, more hands-on version of HOFNOD. The course became a staple in Boynton Beach. The city approached me and asked me to teach my course to at-risk teen boys and girls as part of its newly created Youth Violence Prevention Program. It quickly became clear that more changes were needed to appeal to this more cynical bunch. These kids did not want to sit in a room listening to me talk. The outdoors became our classroom. Word spread and partnerships were formed. Three years later, we were teaching in 17 public schools in largely impoverished neighborhoods and three city-run Youth Violence Prevention Programs throughout Palm Beach County. In 2009, our breakout year, 900 students graduated through our program and another 100 attended a daylong Family Fishing Fair. I can remember watching the movie, “Robots,” with my two girls. The phrase, “find a need, fill a need,” struck a nerve and became my mantra. Throughout my adult life, I had pursued a number of careers – aerospace technician, business owner, police officer, real estate broker, general contractor – but nothing felt more fulfilling or more rewarding than using my passion for fishing to teach kids about themselves, their world, and their role in it. I found my purpose, and it wouldn’t wait until retirement. At the end of 2008, I closed my construction business and devoted my energies full-time to this new venture. That’s when my little fishing team, Team REEL Estate Inc., became something bigger: the Florida Fishing Academy. Florida is the fishing capital of the world! Why shouldn’t we be the leaders in teaching our children how to protect our natural resources? Our children are the only ones who can help us change. They certainly changed me.